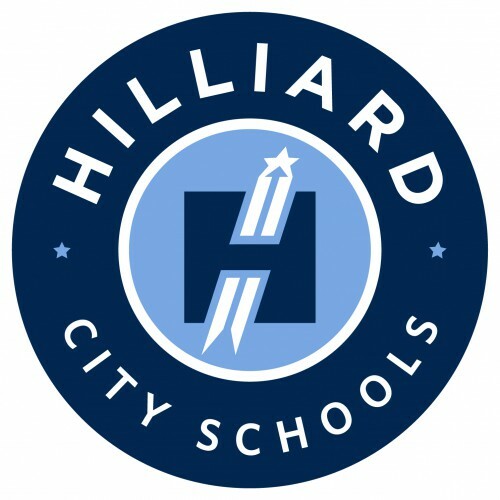 Sealed bids will be received by the Hilliard City School District Board of Education at 2140 Atlas Street, Columbus, OH 43228, until: 11 :00 am (EST) on May 9th, 2018 for paving improvements. 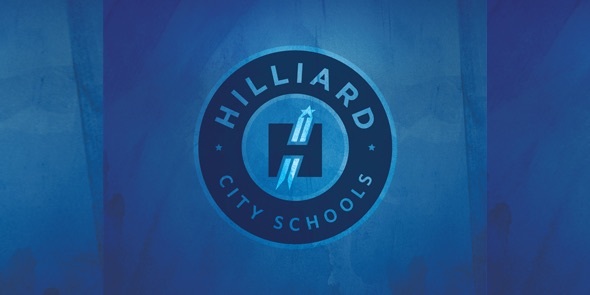 Bids will be opened and publicly read immediately thereafter for all labor and materials necessary for THREE (3) locations according to specifications and drawings prepared by Hilliard City Schools. Each project will be bid and awarded separately as a LUMP SUM BID. No combination bids will be considered. PROJECT #1: Hilliard City Schools Hilliard Davidson High School, 5100 Davidson, Hilliard, OH, 43026: a) removal of existing asphalt and base; and b) install new stone base, rolled compacted concrete and asphalt. c) install 18″ straight curb and install new concrete sidewalk. a) removal of existing islands, existing asphalt and base; b) install new stone base, rolled compacted concrete and asphalt. PROJECT #3: Hilliard City Schools JW Reason Elementary School, 4790 Cemetery Road, Hilliard, OH, 43026: a) removal of existing curb, exiting asphalt and base; b) install new stone base, rec and asphalt, c) install 18″ straight curb. 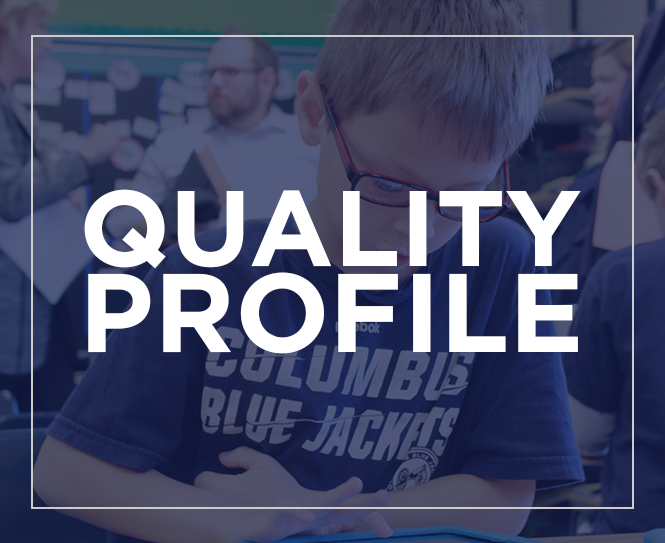 Copies of bidding documents together with any further information shall be available on a CD and be obtained from the office of Dave Huston, Maintenance Coordinator, Hilliard City School District Support Services Facility, 2140 Atlas Street, Columbus, OH 43228, 614-921-7114. 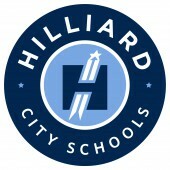 Bids shall be SEPARATELY sealed and clearly marked with appropriate PROJECT# and LOCATION and addressed to Hilliard City School District, 2140 Atlas Street, Columbus, OH 43228, Attention: Cliff Hetzel, Director of Business. No bidder may withdraw his bid(s) within 60 days after the actual date of the bid opening thereof. The owner reserves the right to waive irregularities in bids, to reject any or all bids, and to conduct such investigation as necessary to determine the responsibility of any bidder submitting a bid.